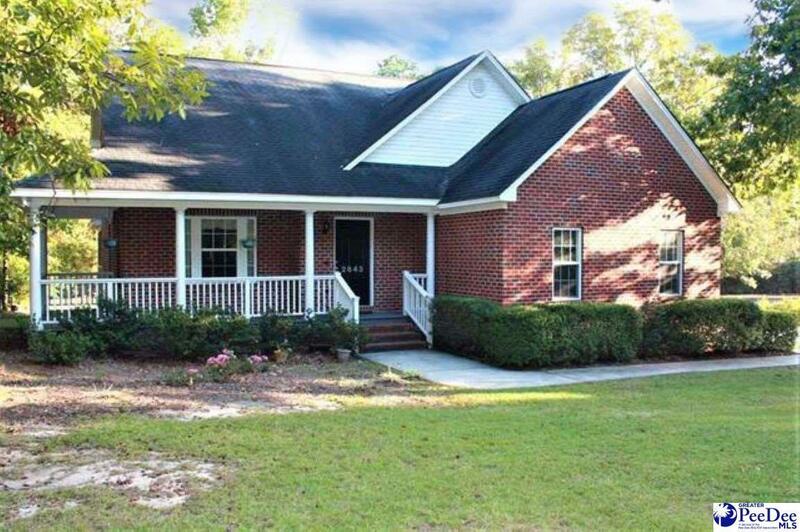 Lovely 3BR/2.5BA brick home in established neighborhood. Open floor plan features spacious kitchen with breakfast nook, combination family room/dining room and first floor master suite. Loft upstairs along with spacious secondary bedrooms. Large screened porch overlooks pond. 2 car side-entry garage and much more!